We’ve seen how breathing machines are the last hope for patients nearing death in movies. But how do these machines actually keep a person alive? 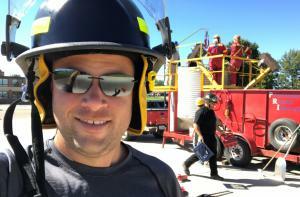 OMAHA, NEBRASKA, UNITED STATES, March 13, 2019 /EINPresswire.com/ -- What Is Respiratory Intubation? Respiratory intubation is a procedure used by doctors to help a person breathe. It involves inserting a tube through the mouth or nose and into the windpipe, or trachea. The tube assists the person in breathing by using a ventilator. The doctor stands near the head of the patient and inserts the tube, most commonly through the mouth. The tube has an inflated balloon-like portion at the end which keeps it stable after placement. In some cases, the tube is inserted via the nose through the nasal method instead of the mouth. For instance, if the mouth or the neck is being operated then respiratory intubation may be performed via the nose. 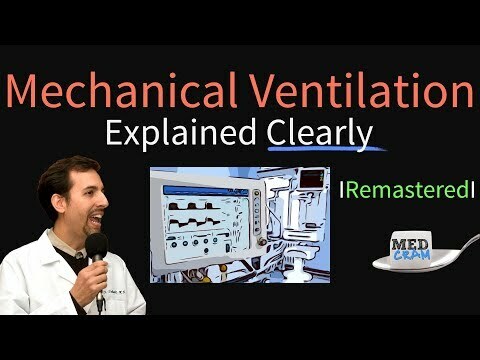 Why Is Respiratory Intubation Needed? Respiratory intubation is needed for patients who cannot breathe themselves. Patients who are administered anesthesia are usually intubated because anesthesia makes their muscles relax and their lung muscles do not expand while breathing. Through respiratory intubation and mechanical ventilation, these patients are able to breathe normally while under the affects of anesthesia. Other medical conditions such as respiratory problems and pneumonia also make it difficult for patients to breathe on their own. This necessitates respiratory intubation. Mechanical ventilation is the process of supplying air into the lungs through a narrow tube. The air is supplied through a special breathing machine known as a ventilator. The machine is set at a specific pressure at which air is blown into the lungs so that the person can breathe easily. It can be set to blow air a certain number of times per minute, a preset volume of air, and other parameters such as the percentage of oxygen in the air can be precisely controlled. The doctor sets it according to the patient’s requirement. When Is the Ventilator Switched Off? The patient is checked for the above-mentioned parameters and if they are normal, the patient can be weaned from the ventilator. If you or any of your loved one are about to undergo this process, don’t worry. The doctor will discuss the potential risks and dangers with the patient before putting them on the ventilator. This is a very common process so you don’t need to worry about it. 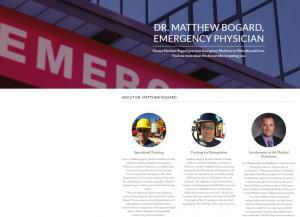 Physician Dr. Matthew Bogard2 practices Emergency Medicine in Omaha, Nebraska. 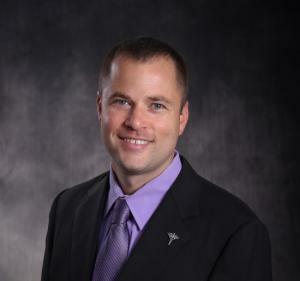 During his training at the University of Nebraska College of Medicine, he was selected to join the Advanced Rural Training Program, a four-year residency that trains physicians to provide comprehensive full-spectrum medical care. 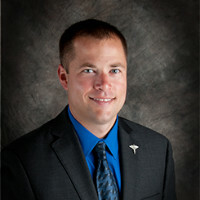 During his residency, Dr. Bogard3 served on the Board of Directors of the Nebraska Academy of Family Physicians, was active with the Nebraska Medical Association, mentored multiple medical students and was honored by the Nebraska Legislature as “Family Physician of the Day.” Dr Matt Bogard primarily practices Emergency Medicine. 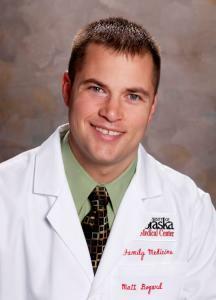 Dr. Matt Bogard is Board Certified by the American Academy of Family Physicians and Board Eligible in Emergency Medicine.